Initiated in 1984 the Fondation Cartier pour l’art contemporain is a unique example of corporate philanthropy in France. Since moving to Paris in 1994, Fondation Cartier has been housed in an airy building designed by the architect Jean Nouvel, where exhibitions, conferences and artistic productions come to life. At once a creative space for artists and a place where art and the general public can meet, Fondation Cartier is dedicated to promoting and raising public awareness of contemporary art. Each year, it organizes a program of exhibitions based on either individual artists or themes, and commissions work from artists, thus enriching an important collection. 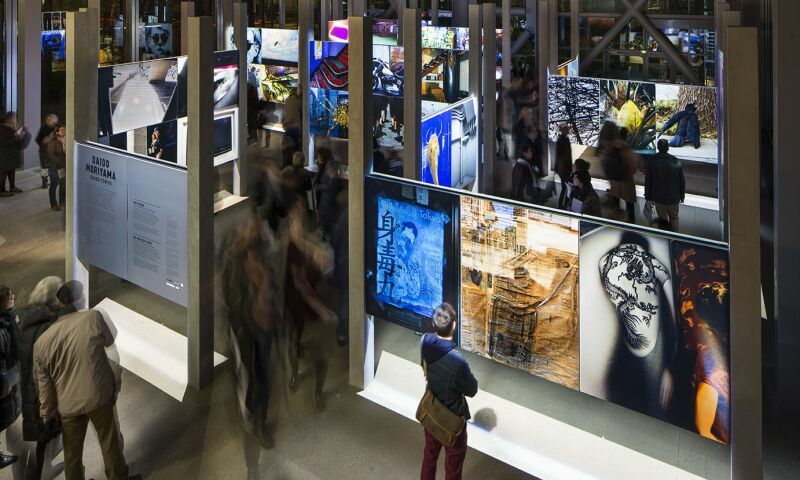 Fondation Cartier also organizes the Nomadic Nights, a rendezvous that focuses on the performing arts, where artists explore links between the visual arts and other forms of contemporary artistic expression. Exhibitions and specific works from the collection itself are frequently sent to institutions abroad, enhancing the Fondation Cartier’s international profile. Collection Fondation Cartier pour l’art contemporain, Paris (acq. 2004). Photo: Daniel Adric. © Marc Newson Ltd.